Home / Archive by category "Infraestructura"
The digital revolution has brought great advances and benefits to companies worldwide. 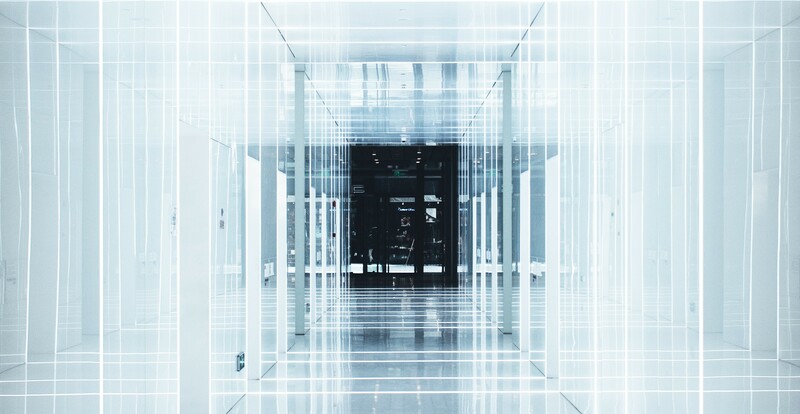 Cloud technology has been at the forefront of this revolution since it has allowed both the reduction of costs as well as mobility and flexibility of work for companies. The leading role that technology has brought to the business world also presents a great weakness, any error in a system can result in a disaster for these companies. That is why many companies are already betting on a cloud disaster recovery plan. 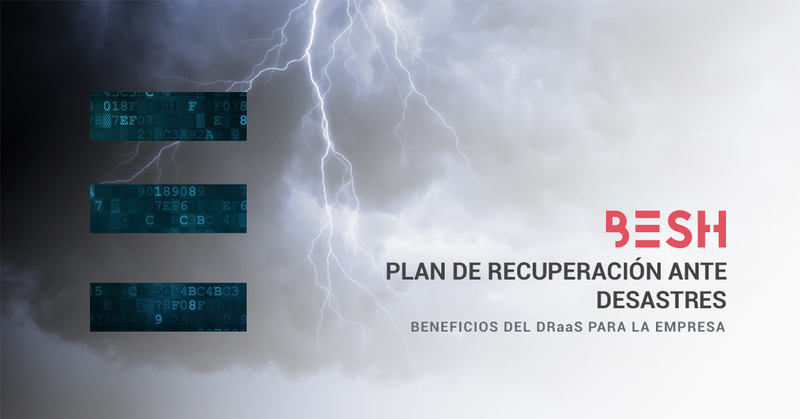 This plan, also known as DRaaS o Disaster Recovery as a Service protects data and systems that are hosted in the cloud. At Besh we offer this services as a guarantee against possible economic or structural damages that could take place. How does a disaster recovery plan work? This type of systems is based on technology similar to that used by other cloud services, the hybrid cloud. Its operation relies on continuous data replication from a first information center to a second, where it would remain latent. This information may be required at any time in the event of an alert situation. You could even go back to the previous state thanks to its backup function. What benefits does the DRaaS have for a company? Having a recovery plan has a great benefit that is none other than the possibility of avoiding loss of information or systems because of the failures of technology. This would be its main advantage, however, it is not the only one. This also saves costs for companies, as it does not make it necessary to have a second point of support or to invest in new infrastructures. Added to the cost savings is also time saving. The reaction time will be much shorter, just as it will be the one that is needed to solve the incidents and return the system to its previous state. These processes can even be automated and in different situations the response can be automatic. There is also a “back” or “return” function which recovers the previous situation despite the accidents that the system may have suffered. A cloud disaster recovery plan is a service which, moreover, is usually always customized to the specific needs and characteristics of companies. At Besh we offer our clients integral solutions with which to prevent and be prepared in the face of errors and failures on the technology on which a business depends. The safest way to prevent the consequences of what these disasters may bring such as large economic losses or work that must be re-performed.